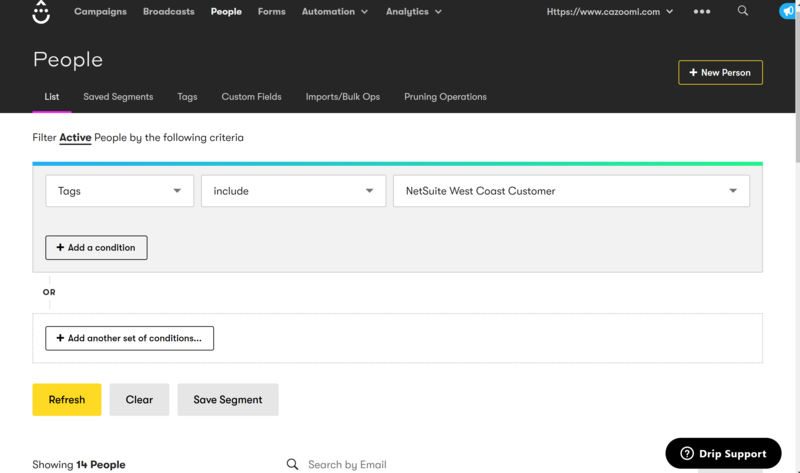 Want to use NetSuite Transactional Saved Searches to Mailchimp Groups, Constant Contact Lists or even Infusionsoft or Drip Tags, so that you can target customers who have purchased before, based on price point, a varietal of product, region etc? It's easy to do in SyncApps. Whether you are integrating CUstomers, Contacts, Transactions or Vendors. In this example is a Transaction Saved Search. This can be useful to bring over to your Marketing Automation Solution those records to market to which have a higher transaction value, buying patterns and other key indicators for your business. 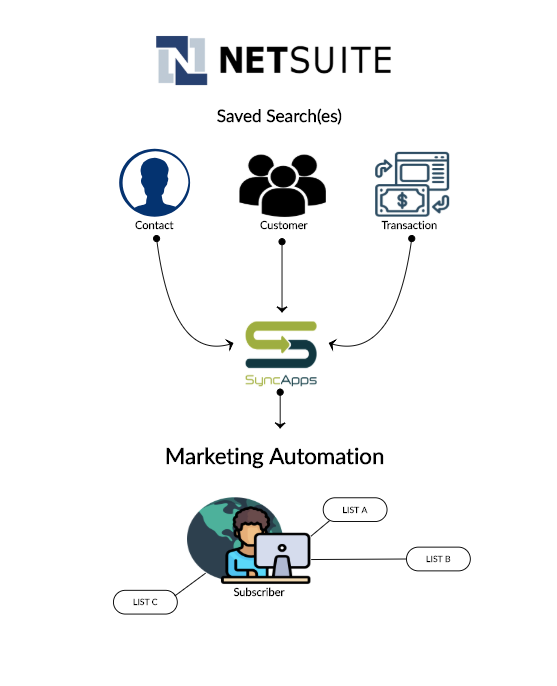 Own your Marketing Automation integration to NetSuite today. 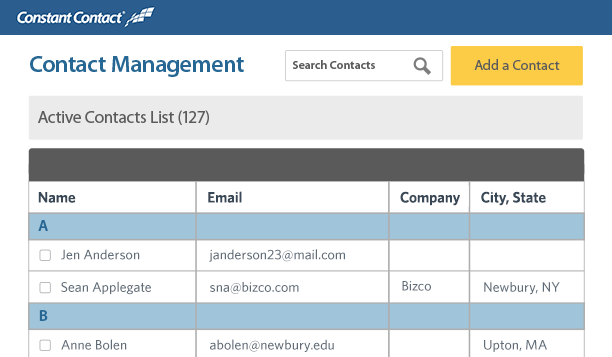 Using NetSuite Saved Searches for Customer, Contact or Transaction from NetSuite will expose fields in Field Mapping step for each. More than one Saved Search can be specified. 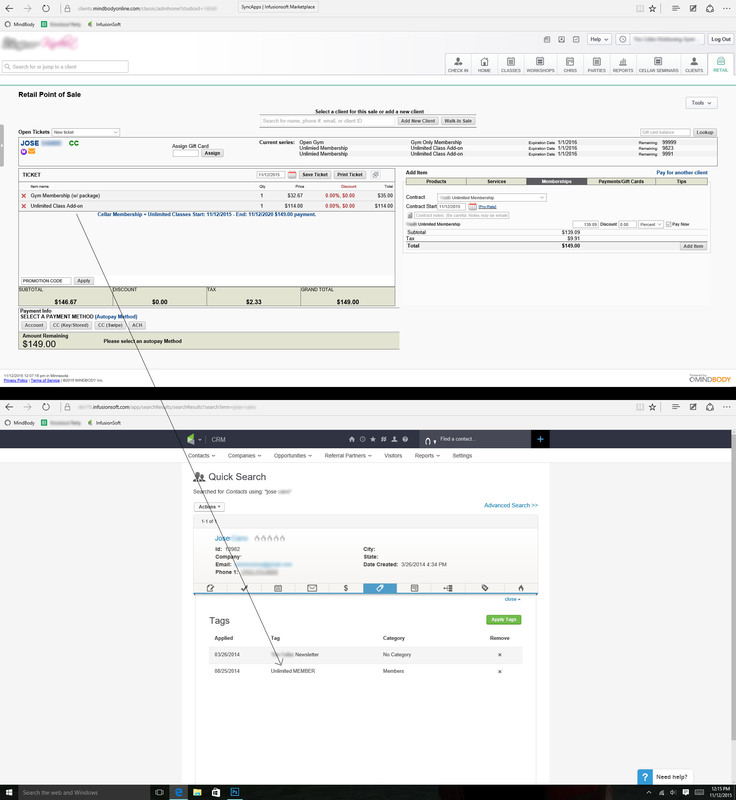 NetSuite supported Saved Search record types: Contact, Customer, Partner, Transaction. 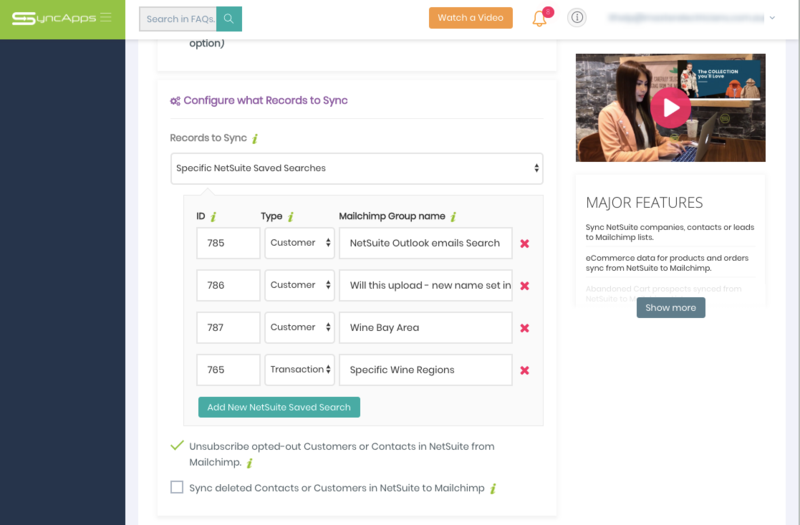 Each NetSuite Saved Search will be synced to a Mailchimp Group within the specified List and Group Title. 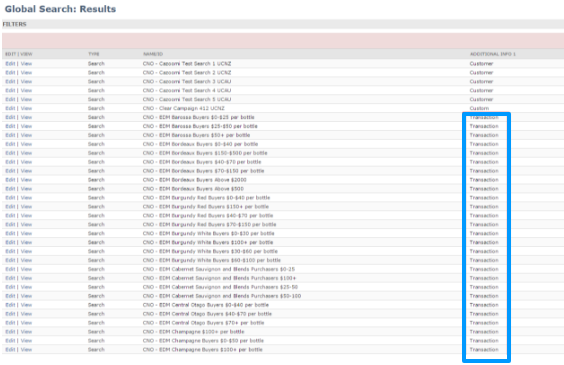 Each NetSuite Saved Search will be synced to an Infusionsoft Tag. Each NetSuite Saved Search will be synced to a Drip Tag. Are you wondering how Infusionsoft will know that a certain purchase, an appointment was made in MINDBODY so your customer marketing automation can take over? Well, good news as this is a cool Add-On feature inside the integration! The Segmentation By Product & Service Add-On will allow every product sale in MINDBODY to auto-create a tag in Infusionsoft of the same name. 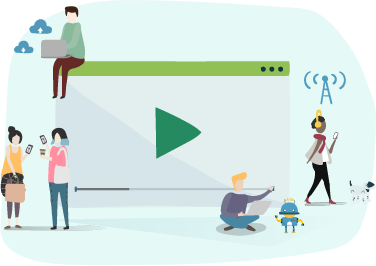 What this means is that every time your MINDBODY Clients purchase a product, class or make an appointment a Tag is created in Infusionsoft for your automation to take over. When a client buys a specific product, apply product name Tag in Infusionsoft. For syncing Tags, on every time the integration runs to check the Scheduling tab. Try it out in your MINDBODY for Infusionsoft Sync Profile today to get your Marketing Automation rolling again! Available in all trials and as an Add-On in paid plans. Sync MINDBODY Clients with subscribe promotional email unchecked as non-marketable Contacts to Infusionsoft. Please use this MINDBODY feature to meet this requirement using it in Step 1 of your Sync Profile for "Sync MINDBODY Clients with subscribe promotional email unchecked as non-marketable Contacts in Infusionsoft". Please note Infusionsoft email marketing statuses and rules outlined here. When using our powerful Filtering feature, SyncApps will only sync specific records that do not contain these Group/Role email addresses. Reason for this is that these are not "person" emails because they might cause spam complaints and blacklisting. If you are syncing any @yopmail emails with your email marketing this will cause errors to appear as Mailchimp and others have banned this domain so to avoid any errors just set up a filter in SyncApps with "Email does not contain @yopmail.com" criteria in your Sync Profile. 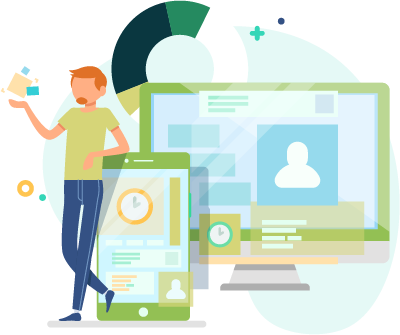 Connect Volusion's powerful shopping cart and eCommerce solution with Constant Contact to automatically sync customer data. 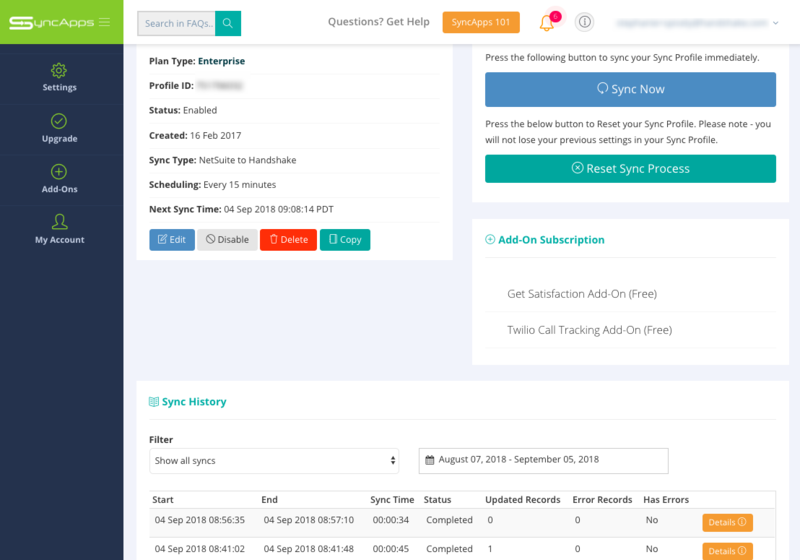 When your customers buys, SyncApps takes over and syncs all of their contact information to Constant Contact lists for easy marketing automation. Engage your prospects, clients in real-time with eCommerce integrated to your Marketing Automation solution. 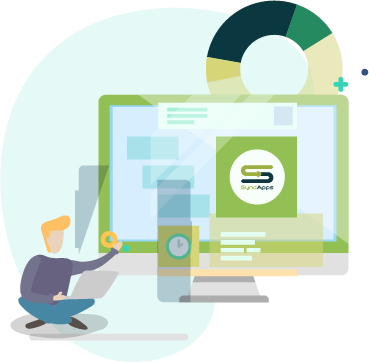 Now, sync and segment customers to your marketing lists based on who purchased a specific version of a product, product titles or variant title or a combination of these criteria. 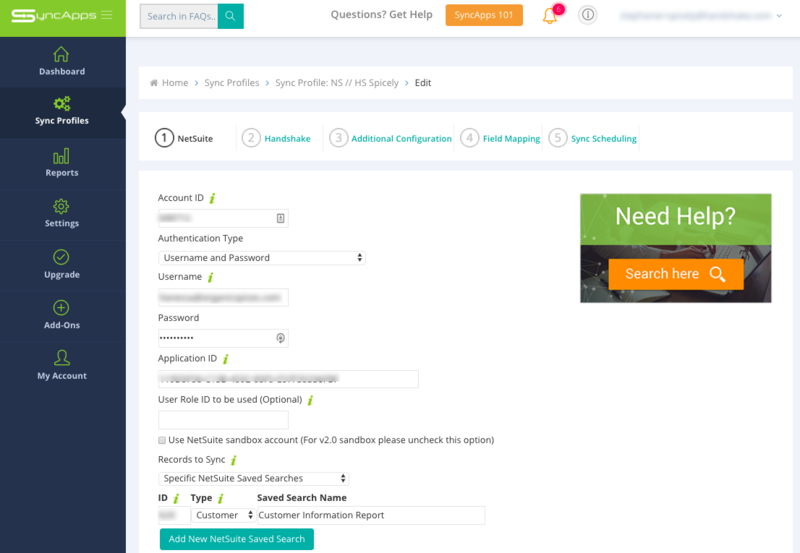 Do you have any questions regarding the integration options for NetSuite Saved Searches? First, to find the Saved Search internal ID (numeric) ID just look for the ID which is at the end of the NetSuite Saved Search URL in your browser when you run it to see a Saved Search you are dealing with today. I have noticed over the past few weeks that our syncs seem to be taking a lot of time for a small amount of data. For instance, it takes 15-20 minutes for the syncs when only one or two records have changed. What might be the problem? Is it beyond regular NetSuite slowness and can it be rectified? It seems the NetSuite Saved Search last modified criteria addition does not work. Alternatively, another reason could be that the customers are constantly being updated, thus explaining the 229 records retrieved from NetSuite. Could you please send us a screenshot of your last Saved Search criteria? Here is the requested screenshot below. What are your thoughts? We noticed that the last modified date criteria addition does not work for "Use Expressions" with OR logic. It will produce an incorrect Saved Search result. If Saved Search criteria "Use Expressions" is checked then criteria MUST be wrapped with parenthesis "(" and ")"
SyncApps will need to add one more last modified criteria. If wrapper parenthesis is not added then saved search could produce incorrect result especially if criteria contains OR logic. If you get any permissions Error on Sync Profile or NetSuite Saved Search with the internal ID x does not exist, please go to the following URL to review NetSuite User/Role permissions solution. Do not use the Summary Saved Searches because they are not supported in NetSuite API. All Customers will be synced to Handshake. All Customers subscribed to the selected subscriptions will be synced to Handshake. Only records returned by the specified Saved Searches will be synced. Feel free to reach out 24/7 to our Support Team if you get stuck. 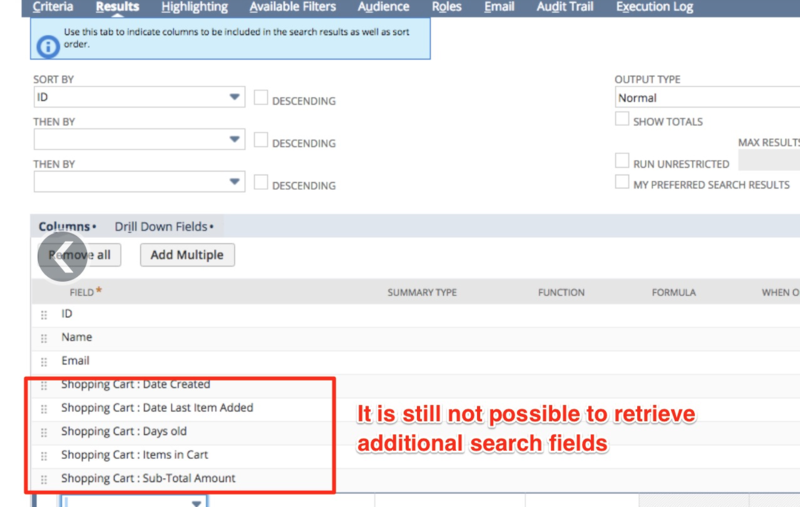 To capture your NetSuite abandoned cart data try using a Customer Saved Search in your integration. There are a few ways to accomplish this setup so we will explore a few scenarios. Watch a video on setup first which uses Drip for NetSuite. This same process can also be applied to any Marketing Automation solution like Mailchimp, Constant Contact, Delivra or others using NetSuite to drive the abandoned cart records into their eCommerce email platforms. Check out this great flow for your shopping cart abandonment workaround using Drip (works also for Constant Contact, Act-On, Mailchimp and other solutions which use list marketing automation series). Create a workflow inside of Drip for those who flow over in the integration. Create a NetSuite Customer Saved Search who have left items in their cart (with a sub-total greater than zero) inside of NetSuite. Sync those customer's email addresses to a Tag inside of Drip which will be triggering the first "Come Back" series for the product they left in the Shopping cart. For Abandoned Cart syncing best practice is to create a separate Sync Profile just for this flow. Check out this great flow for your shopping cart abandonment workaround using Mailchimp (works also for Constant Contact, Act-On, Drip and other solutions which use list marketing automation series). Create an automated series inside of Mailchimp. 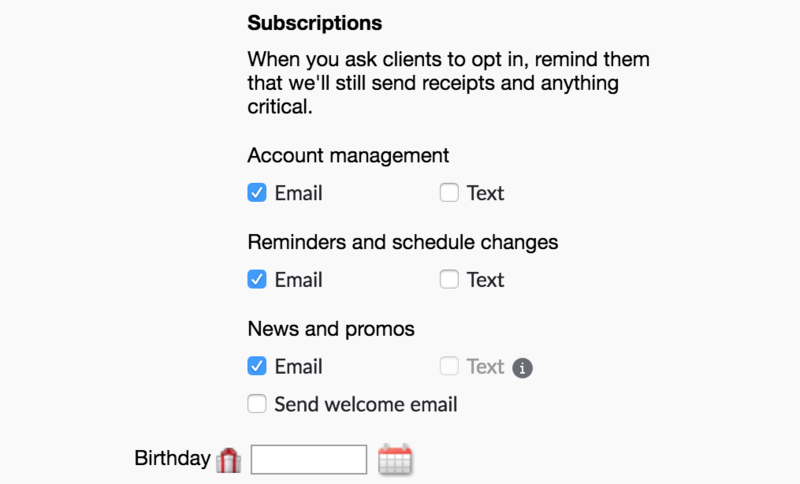 Sync those customer's email addresses to an Audience inside of Mailchimp which will be triggering the first newsletter (by using a "when a subscriber joins this list" automation. The best practice here for the above scenario is to also use a field (Customer Ordered) on the Customer Record to capture the fact that they have an order. You can source this from the Order Object. When this field changes from "False" to "True" then it can change the ending Automation Trigger in Mailchimp you've set up to stop the series. As a best practice, be sure the Sync Profile is syncing to the Audience in Mailchimp where the automation is set as Saved Searches sync to Groups then also places the member into an Audience which is the Mailchimp Main Audience named in Step 2 of the Sync Profile. The Audience in Mailchimp could be called Abandoned Cart and then the new record which lands in the Audience can have automation on it as automation in Mailchimp only fire on Audience, not Groups. So the idea is that all abandoned carts from clients signed in will get added to the "abandoned cart" search after 2 days. 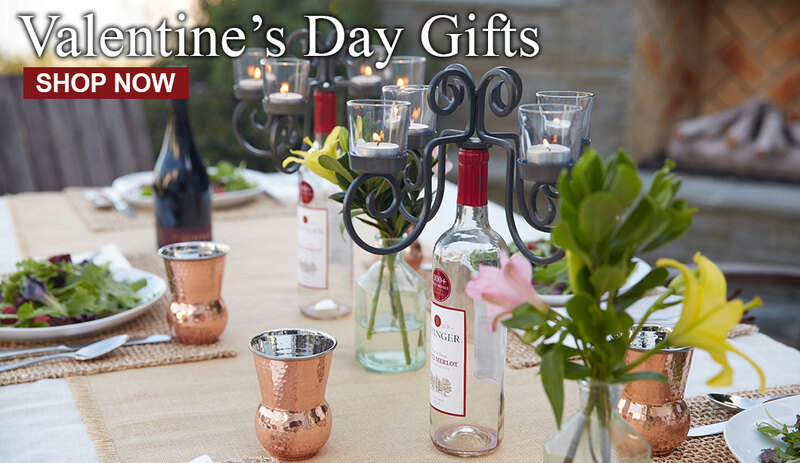 When the list syncs again, they will get added to the Mailchimp Tag "Abandoned Cart", which should immediately trigger an email to be sent reminding them to finish the purchase. Watch a quick video on setup. If you need any assistance in reviewing your Sync Profile please visit us here today for a review.